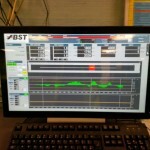 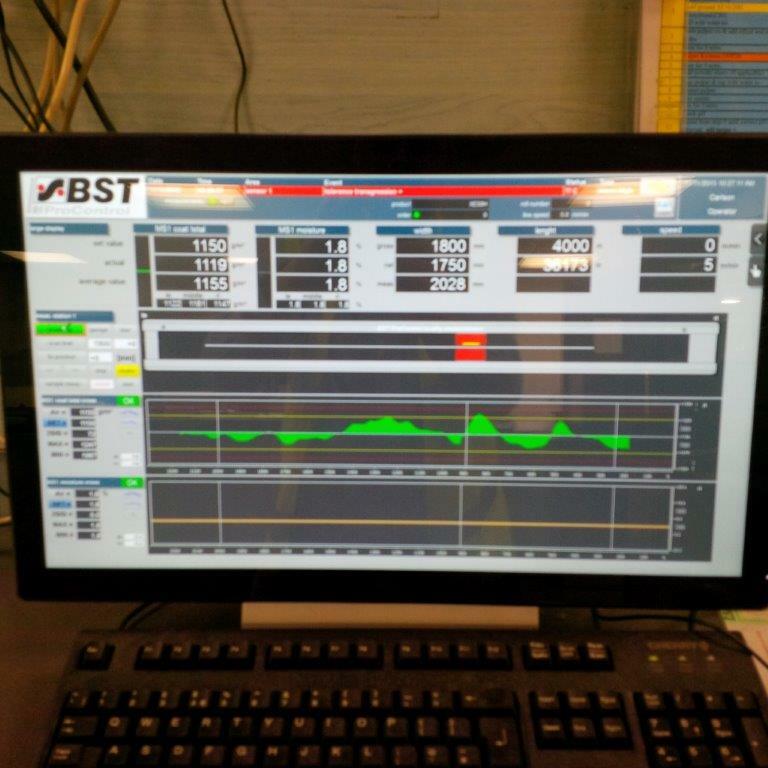 Carlson have further improved their Quality Control with the installation in October 2015 of a new online basis weight and moisture gauge measurement system. 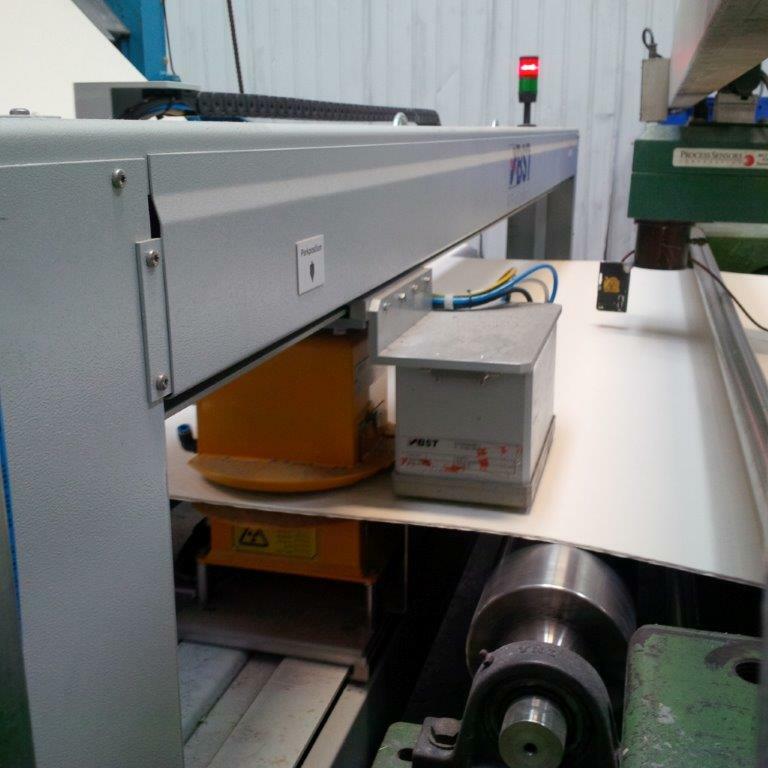 This incorporates a scanning sensor providing continuous measurement records of the cross profile for the full machine width. 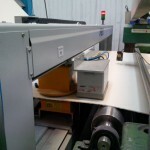 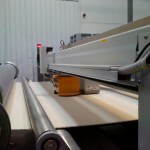 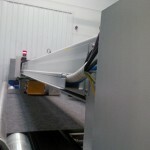 The photographs show the system operating on both white and carbon sheets.